More than two years ago, events at E3 2016 marked what many considered to be the beginning of the end for the traditional game console cycle. Both Sony and Microsoft revealed substantially upgraded versions of their flagship consoles, which provide a far greater leap in technical performance than any previous iteration that wasn’t an entirely new console. But when it comes to the Xbox One X versus PS4 Pro, which is superior? 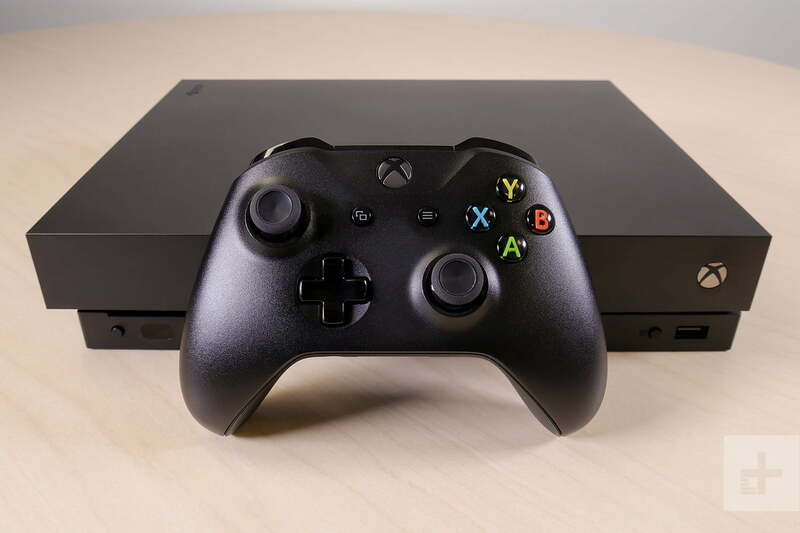 Both the PlayStation 4 Pro and Xbox One X are now available, and unlike with the original Xbox One and PlayStation 4, Microsoft’s console is actually better in several key technical areas. With that background in mind, let’s compare the two souped-up consoles side by side, considering all major factors. It’s our hope that this guide will help you decide between a PS4 Pro and an Xbox One X. Under the hood, the most striking differences between the PS4 Pro and Xbox One X are in their memory and GPUs. Xbox One X’s GPU clocks in at an impressive 6 teraflops, with 40 customized compute units at 1,172MHz, greater than the PS4 Pro’s 4.2 teraflops, with 36 improved GCN compute units at 911MHz. In terms of raw power that makes the Xbox One X more comparable to PC GPUs like the Radeon RX 480. Memory is also significantly boosted at 12GB of GDDR5 RAM vs. the PS4 Pro’s 8GB of DDR5, pushing the Xbox One X’s memory bandwidth up to 326GB/s over 218GB/s on the Pro. The difference in CPU power is much narrower, but the customized Jaguar cores in the Xbox One X may squeeze out better performance in testing. With such a gap between GPU and memory, the Xbox One X consistently outperforms the PlayStation 4 Pro with third-party games — though there are occasional exceptions. One of Xbox One X’s best perks is its ability to run games in 4K resolution at a steady 60 frames per second, which we see showcased in many of Microsoft’s first-party titles such as Forza Motorsport 7. 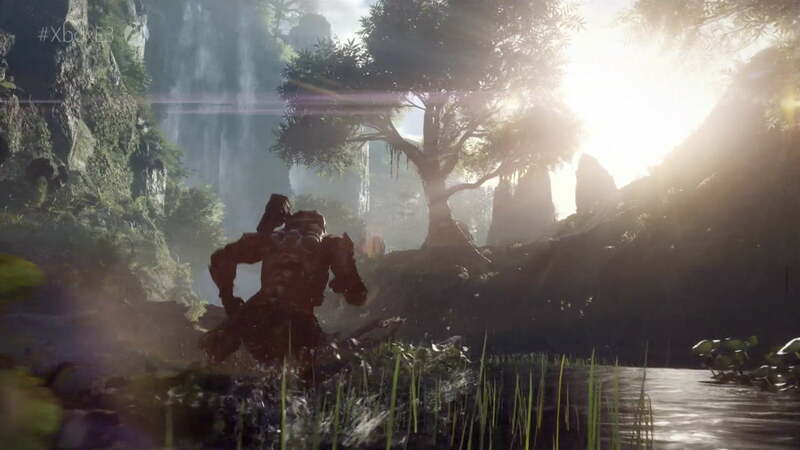 Many Xbox One games, including third-party titles, are able to run at native 4K. The Pro’s record has been spotty, with developers using techniques like checkerboarding to improve visuals, but not consistently hitting 4K in practice — and these games often take a framerate penalty. Xbox One X also provides better support for users without 4K televisions. Microsoft requires that all games which are natively at higher resolutions use super-sampling with 1080p displays. This means regular HD televisions will get richer images than with a standard Xbox One. Support for this feature has been inconsistent with the PS4 Pro, even in first-party titles, such as The Last Guardian.